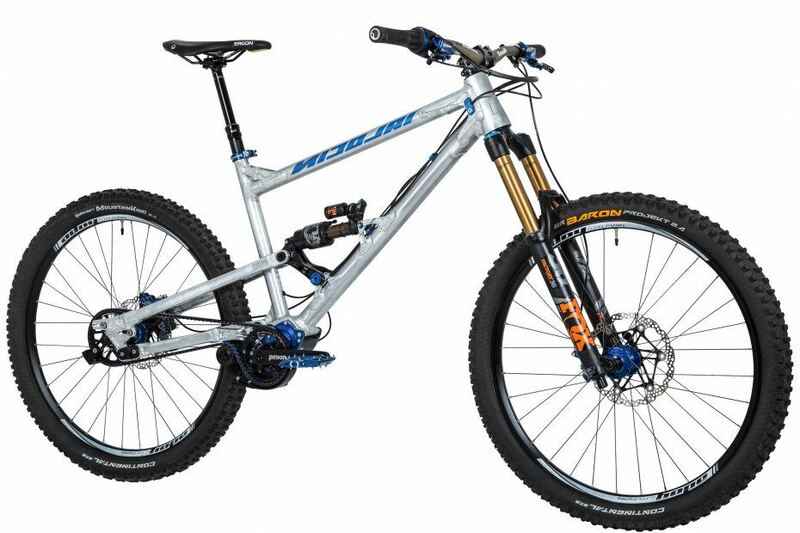 What happens if you make one of the most potent enduro bikes with the integrated Pinion transmission and low-maintenance Gates timing belt drive even more low-maintenance and defect-resistant? 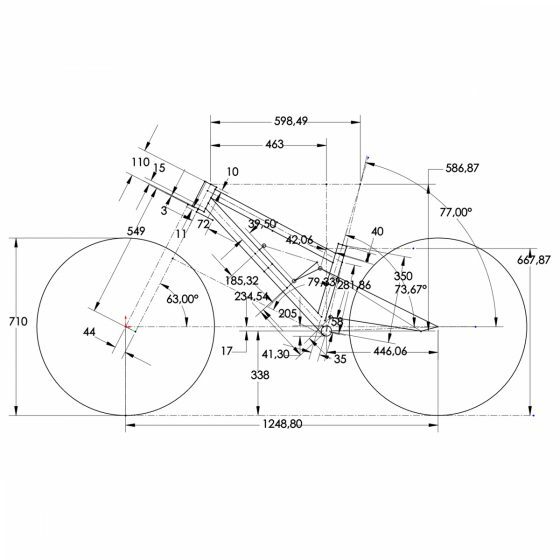 If the unsprung mass on the rear wheel is reduced by almost 40% and the centre of gravity is located as low and centrally as possible in the bottom bracket area? Quite simply, a real superbike is created – with an even richer ground position, even more traction and smoother running than was previously reserved for DH bikes. The ION-G16 is the bike on which we developed and series-produced our revolutionary GEOLUTION geometry. We questioned almost every aspect of conventional bike geometries. The result, our GEOLUTION geometry is much more than the often quoted trend of “Long, Low & Slack” and ensures that our GEOLUTION bikes are not only quieter, safer and therefore faster downhill, but also push the limits of what is possible uphill. Through careful development and our experience in frame construction, we have succeeded in creating a virtually identical geometry for the GPI version with its Pinion gear unit integrated in the frame. Thus all the often praised qualities of our GEOLUTION bikes remain: Thanks to the long main frame, flat steering angle and short stem, feelings of rollover downhill are a thing of the past, even on really steep terrain. The rider is optimally integrated into the bike and experiences a good nature in borderline situations, which he did not know before. Surprisingly, these advantages are clearly noticeable not only for the professional but also for the beginner. The low central centre of gravity of the transmission and the lower unsprung mass at the rear make the chassis even more sensitive, thus achieving even more traction and smooth running. At the same time, the combination of a steep seat angle, long chainstays and a low centre of gravity ensures such a high climbing ability that many a trail bike would be envious. The smooth 16.6 % gear steps of the Pinion P1.12 transmission with a total transmission ratio of 600 % also contribute to the fact that the ION-G16 GPI allows you to pedal relaxed when others either suffer cramped on the saddle nose or have to push for a long time. By questioning and throwing aside existing conventions with the ION-G16 GPI and by breaking new ground in drive integration, we have already done our part. Now all you have to do is get involved and experience what the ION-G16 GPI with its GEOLUTION geometry can do for you on the trail. You will definitely not be disappointed. Like all our bikes, the ION G16 is developed from scratch and is also manufactured by us. From the tube sets specially drawn for us, the elaborately FEM-optimized milled parts manufactured on a 5-axis CNC machine, through the welding work to the final assembly – everything takes place under one roof and by people who are 100 % behind NICOLAI. With its 4-fold sealed ball bearings at all pivot points, the even stiffer BOOST rear end with large tyre clearance, the carefully calculated rear end kinematics, the ION G16 is just as much a testimony to German engineering and highest craftsmanship as it is an expression of our love for bikes. Perfect driving performance, durability and exceptional versatility are features that the ION G16 GPI can also boast. Of course, you can also choose between robust powder coatings, light anodised colours and the already legendary NICOLAI raw finish for the ION G16 frame. Additionally you can upgrade your bike with our anodized “Extra Love” parts. Even custom geometries are possible for an extra charge, although we honestly do not know what there is still to improve in our GEOLUTION geometry. 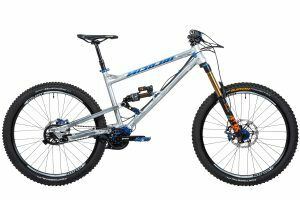 NICOLAI ION G16 GPI – Enduro-Racebike, Freerider and Technology Carrier. The wide, flat shape of the seam ensures optimum force dissipation in the area of the weld. Very large embossed loads, such as those caused by jumping or braking, are absorbed by so-called “casting sets”, which are additionally welded onto the frame. For you as a customer, this creates a long-lasting product that can offer many years of fun even under the toughest conditions in racing. These are protected by two additional O-ring seals. 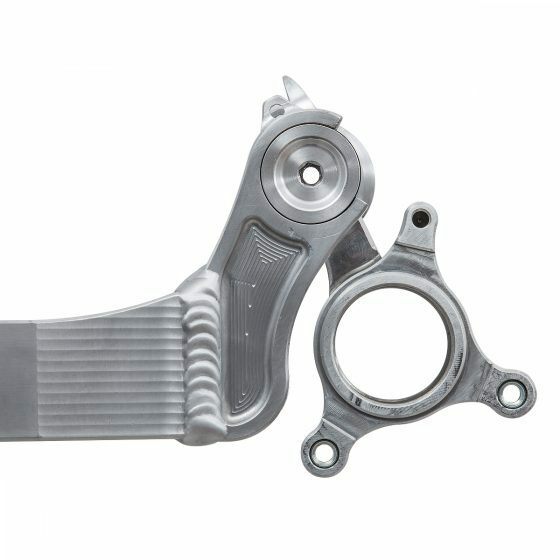 Thus, the bearings are optimally protected against moisture and dirt. Full complement bearings have a higher load rating than standard ball bearings, as a higher number of balls are used in these bearings – in summary, they are more robust. 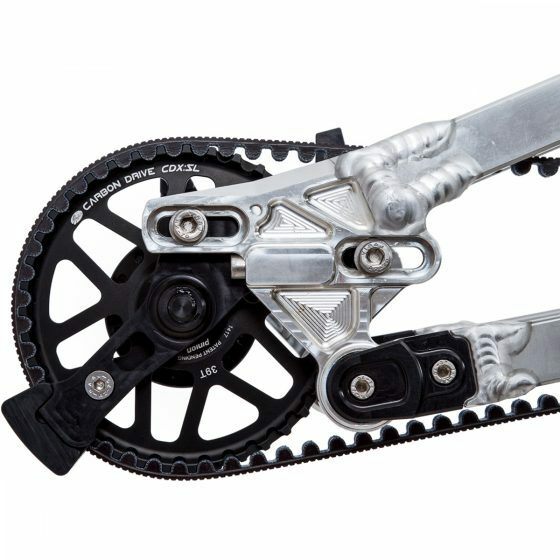 The Pinion GmbH transmission is low-maintenance and optimally integrated into the bicycle frame. The central centre of gravity and the lighter rear wheel bring noticeable advantages in handling, driving dynamics and rear performance. The transmission responds to shift commands in a flash. A bicycle frame and its components are exposed to extreme forces during use. 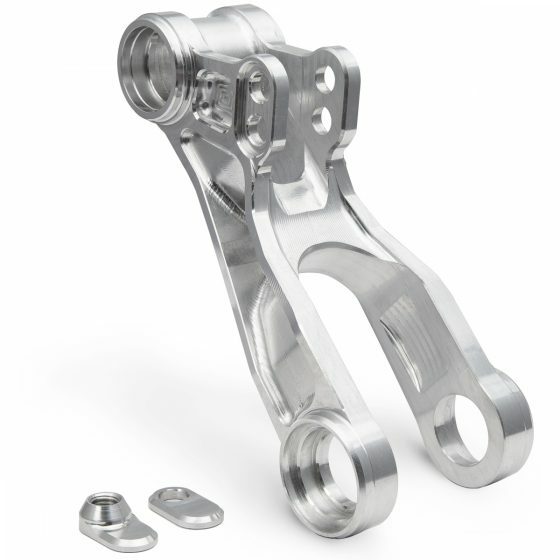 In order to develop a durable, robust but also lightweight bicycle frame, all components are designed at NICOLAI GmbH using topology optimization. Topology optimization is a computer-based calculation method by which a favorable basic shape (topology) for components under mechanical load can be determined. This text from the textbook abstractly but aptly describes which processes we use to develop new components. In topology optimization, an algorithm calculates the optimized mass distribution in a component based on defined installation spaces, defined forces, material properties and component geometries. Thus, lighter and stiffer structures can be developed. However, these procedures are only a tool and one of many. However, the most important tool for an engineer is professional experience. The combination of many years of professional experience and computer-based optimization software creates components that are second to none, both technically and optically. Powder coated, anodized or factory-raw – you decide what your frame looks like. 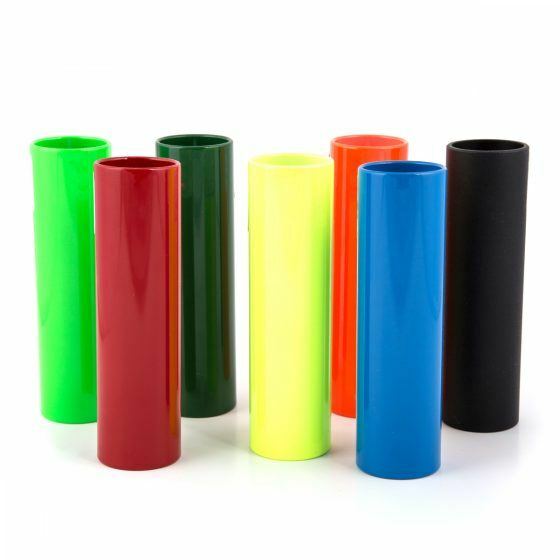 Powder coating is a melted plastic coating that is significantly more resistant to scratching and impact than conventional coatings. Lacquer. Anodising is an electrochemical process used to colour the surface of aluminium. The oxide layer is even harder and more scratch-resistant than any powder coating. Additional weight is not applied during anodising. However, the thin oxide layer can be penetrated more easily. With a powder coating or lacquer you can hide flaws in the surface. Scratches, scoring and tool marks can be filled and smoothed like skin folds with make-up. An anodizing does not hide anything, reveals every flaw; the brighter the anodizing tone, the clearer. This is why different colours are produced on welded frames during anodising. However, the current trend is towards frames which are delivered “factory-raw”. The frames are not coated after production, but move directly to assembly. You get your frame without coating (also no clear lacquer). Over time, an oxide layer/patina forms on the frame, causing the shine of the raw aluminium to fade slightly. With the help of a polishing fleece, however, the old shine can be restored in a few easy steps. In addition to the unmistakable look, the “factory raw” look best reveals the manufacturing quality and technical charm of the frame. Click here for the colour samples! 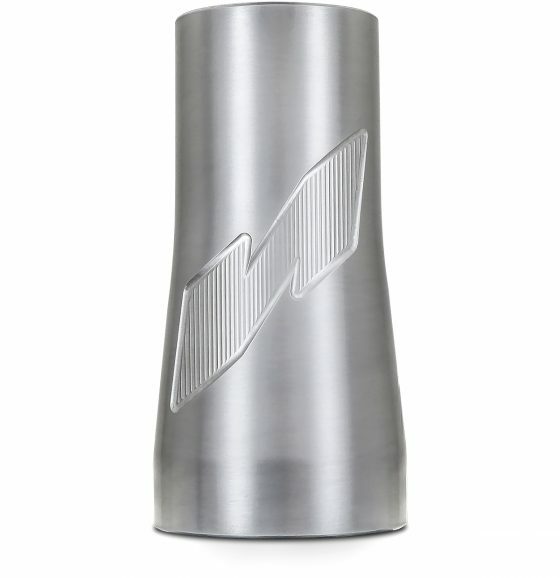 You can choose between the Nicolai standard lettering or the NICOLAI BIG N logo for the decors. The decors are available in different colours and finishes – you decide. You have the choice of adjusting the colour of your bell crank, the tension brackets and the preload covers to your frame. We offer various anodising colours with which you can refine your bike. Due to the process, there may be colour deviations between the components of light anodised colours due to material properties. 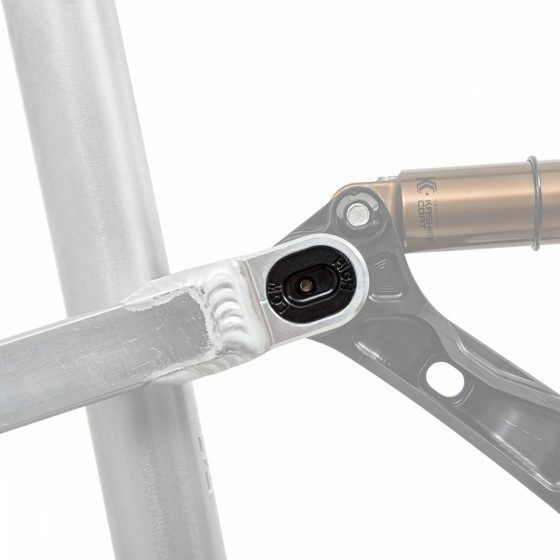 With the ET-Key, the range of application of the frame can be adjusted in a few easy steps. The ET-KEY changes the kinematically active length of the compression strut. With the models ION-G13, ION-G15 and ION-G19 you can adjust the steering angle and the bottom bracket height, e.g. for a visit to the bike park or a steeper trail. With an ION-G16, the shock absorber length can be adjusted via the ET KEY and thus the spring travel can be changed. The damper length/stroke can be changed from 216x63mm to 222x70mm. As a customer you can fully rely on the performance of your Nicolai frame. In the depth of the technology we do our homework and with the introduction of the ET-KEYS we have introduced a robust and simple adjustment technology. Only if the welds are welded deep into the root and have no notches, a bike frame can withstand the impacts from the ground for many years without breaking. Precise riding characteristics are achieved when the rear wheel is precisely straight to the front wheel and even a layman notices that an oblique bike rides strangely (but usually he thinks it’s because of his riding ability). 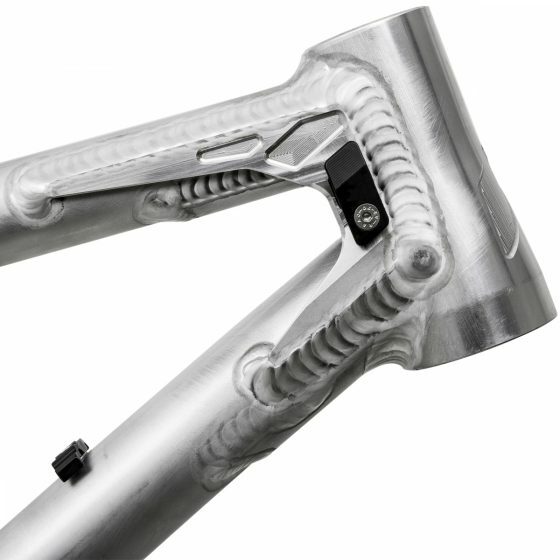 You can order, pay for and pick up your tailor made frame directly from us or from your Nicolai dealer. For technical details, please contact us directly. First we need to know why you want to ride a custom-made frame. Most of the reasons lie in the past. Which bike did you ride? What was its geometry? What were your problems with that? Maybe back pain, aching knees or a sting in the neck? Next we want to know your body measurements and mass, i.e. your height, your stride length, your arm length and your weight. Which seating position do you prefer? Do you have health problems? What do you want to do with the bike? Cross country racing or freeriding? Loose tours or steep trails? Which parts do you want to drive or retrofit later? Often, after a more precise evaluation of the information, we determine that a series frame can also fulfil your wishes. However, if we notice that our series frames do not meet your requirements, we will design a dimensional geometry for you. “We don’t care about trends! All that matters is lap times, driving pleasure, safety and the physical facts.” This quote from Kalle Nicolai describes Nicolai’s approach to the development of new mountain bikes. 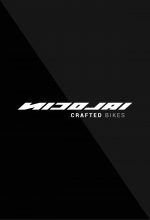 This mission statement has made NICOLAI one of the most innovative bicycle companies in terms of chassis performance, steering dynamics and geometry. GEOLUTION is the geometry concept on which all current Nicolai models are based. 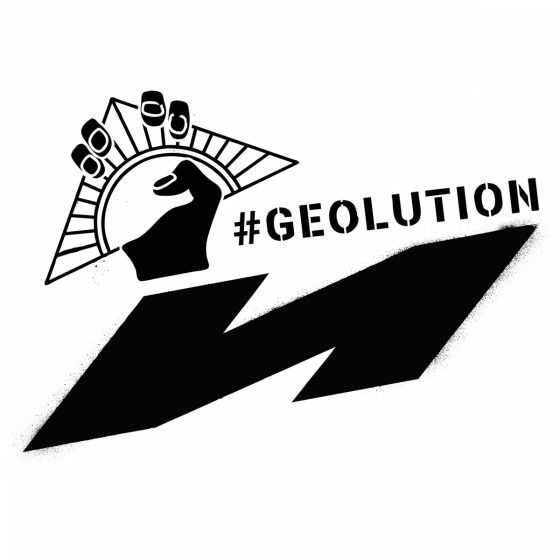 In the last 3 years GEOLUTION was developed by NICOLAI and the suspension specialist Chris Porter. The concept is based on the realization that a longer wheelbase, a flatter steering angle and a steeper seat angle make the bike faster, smoother, more climbing and safer. The geometric relationship between wheels, steering angle, and weight distribution between wheels are the decisive factors for good handling. The relationship between saddle, crank and rear wheel axle are the decisive factors for a good climbing behaviour of a bike. The GEOLUTION concept combines perfect handling with optimum climbing behaviour. The rider is integrated into the bike through the long reach, the steep seat angle and the long wheelbase, so that the centre of gravity lies optimally between front and rear wheel axle. All GEOMETRON models are driven with short stems, so that the driver has a relaxed, sporty sitting position despite the long top tube. If after a few years of hard work a bearing on a Nicolai frame needs to be replaced, a RADO needs to be replaced due to a fall or a frame needs a new coating, the NICOLAI service staff is the right contact. Since we at NICOLAI manufacture all small parts on our machines, we can also produce spare parts for older models if required. 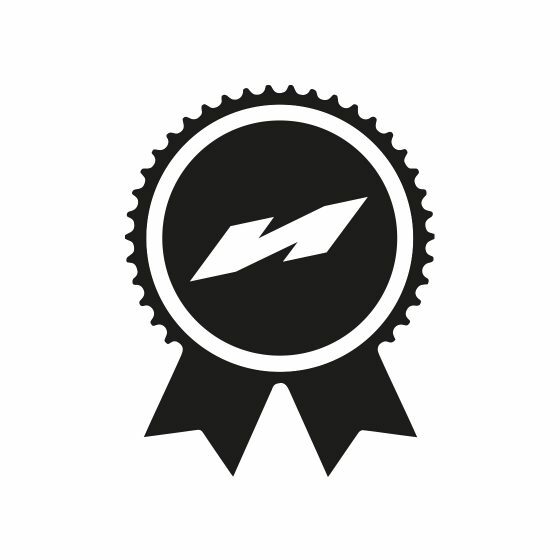 We therefore guarantee spare parts availability of at least 10 years for all Nicolai products. You can now configure the ION G16 GPI as a complete bike. Components from HOPE, FOX, SRAM, MAGURA, RESET, CONTINENTAL, SQLAB, RENTHAL are available. Choose your wheel size and configure your dream bike now. Test rides can be done anywhere in Germany. Try it! All NICOLAI frames are manufactured in Germany. This is the only way to ensure our high quality standards in the long term. From the date of purchase you get 5 years warranty. We also ensure a ten-year supply of spare parts.